(PRESS RELEASE) – WESTBOROUGH, Mass.,– VirtusaPolaris, the market-facing brand of Virtusa Corporation and Polaris Consulting & Services, Ltd., and a leading worldwide provider of information technology (IT) consulting and outsourcing services, announcedthat it has been awarded two Stevie Award recognitions; a Gold award for Investor Relations and a Silver award for Most Innovative Technology Company of the Year.The American Business Awards are presented by the Stevie Awards, a U.S.-based business awards program. As a Gold winner in Investor Relations, VirtusaPolaris was recognized for its comprehensive and deep engagement with its investors and the financial community, providing transparency and extensive information in terms of stock coverage and pricing. VirtusaPolaris was also hailed for the execution of its acquisition of Polaris Consulting & Services, managing a major deal of high complexity. In the Most Innovative Technology Company of the Year category, VirtusaPolaris was honored for its creative technical environments that nurture innovation, supported by a strong technical team to help its customers achieve profitability. 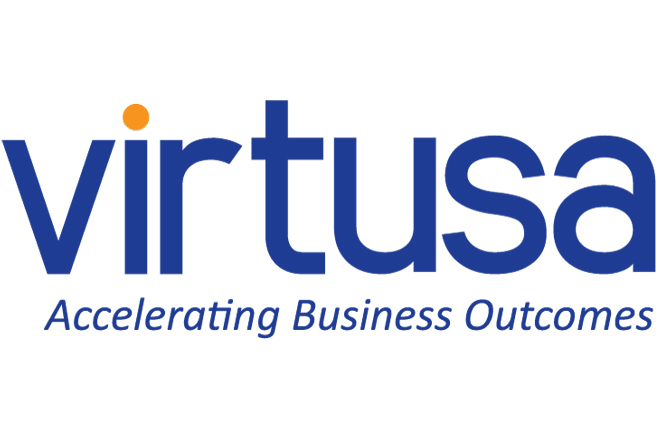 Among its services and offerings that impact business value and bring innovation to the table, VirtusaPolaris was recognized for its InsightLive and Centroid solutions that reduce errors, while increasing service quality and profitability. This year’s awards were presented to VirtusaPolaris during The 14thAnnual American Business Awards banquet at the Marriott Marquis Hotel in New York City. VirtusaPolaris is aleading worldwide provider of information technology (IT) consulting and outsourcing services, having received several recognitions, including being named to the IAOP® Global Outsourcing 100 list, a Star Performer in Large Insurance Application Outsourcing Relationships by Everest Group, a Top 10 Sourcing Service Provider by ISG, and to the Gartner Magic Quadrant for IT Services for Communications Service Providers.